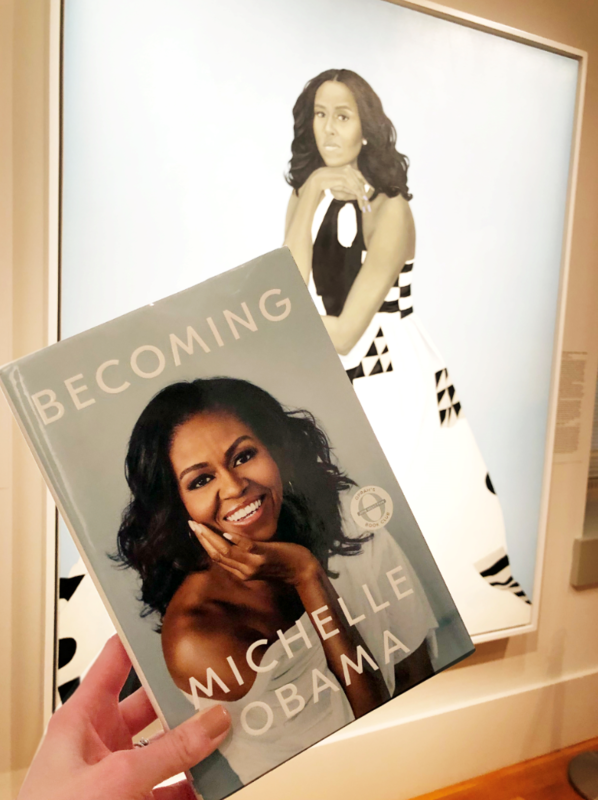 How is Michelle Obama’s best-selling memoir applicable to college admission professionals and counselors? Share your insights tomorrow night as we chat with Eric Waldo, the executive director of Reach Higher, all about Becoming. We will discuss the former first lady’s own journey to college, her experience as a first-generation student, the importance of diversity on campus, the role college counselors play, and avoiding burnout. Read or listen to an excerpt and join us on Twitter tomorrow at 9 p.m. ET for a compelling conversation on Becoming.